It seems like you cannot make it through one commercial break without having someone push a credit card on you. Samuel L. Jackson, the vikings, that attractive woman from Alias, and plenty others all claim to have the card for you. But is it really? The answer is no if you live the jetsetter lifestyle. 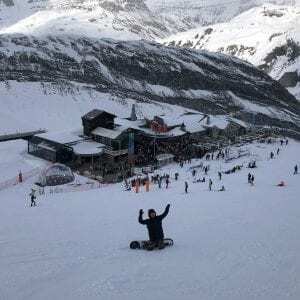 Here are some great credit card options for people traveling more than a few times a year that want to maximize their gains on money spent flying and upgrade their quality of life along the way. Before you continue reading, know this is not a post on how to hustle point systems – these are recommendations based on long term usage. Combine one of these luxury travel credit cards, with a debit card with no ATM fees, and you’re set up to take on the world. You will find options for utility player cards that cover all areas of travel, airline specific rewards cards, and hotel specific rewards cards. The list is not all inclusive. The question becomes which credit card adds the most value to your travel style. 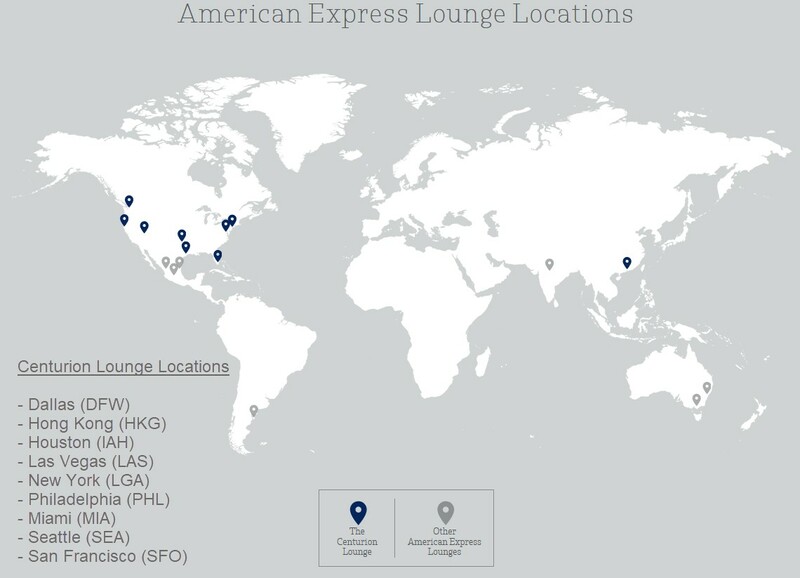 The American Express Platinum Card is a personal favorite for a number of reasons – primarily the Centurion Lounge. My travels often go through Dallas or Houston for all inbound and outbound flights. Both DFW and IAH have Centurion Lounges which reduce stress and over spending from multi hour layovers. They have nine locations worldwide with future locations in the works. You can take two guests in for free. Upon check in, you are required to show a boarding pass, ID, and Platinum Card. Additional guests are $50/each. Free food, drinks, alcohol, wifi, TV, and more are waiting for you inside. Additional information can be found on our Airport Lounge related post. 60,000 points when you spend $5,000 in the first three month – you’re spending 8.3 cents per point. 5x on flights booked directly with airlines or American Express Travel. $15/month in free Uber rides. 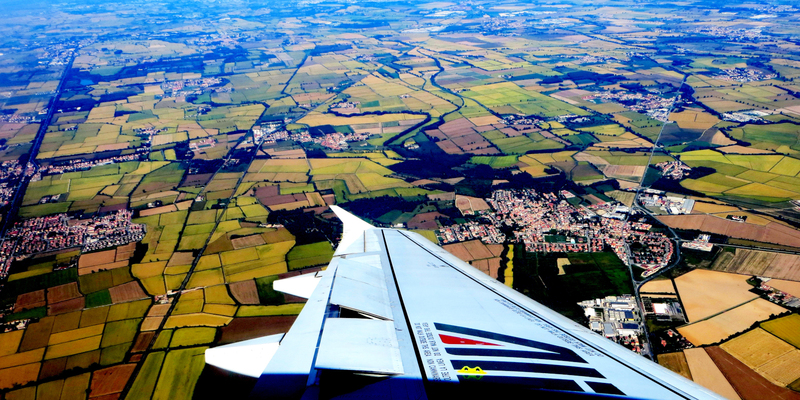 $200 Airline Credit – bag check, meals, and other incidental fees. Free TSA or Global Entry Pre Check – $85 or $100 credit, respectively. Rental Car memberships with elite status at Avis, Hertz, and National. 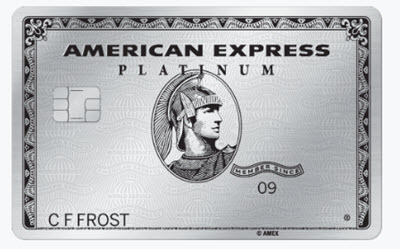 The American Express Platinum will run you $550 per annum. If you travel more than 2-3 times per year that annual fee should not be a problem between the $180 Uber credit, $200 Airline credit, and lounge access with free food and alcohol. The question becomes which credit card adds the most value to your travel style. Arguably the best travel card available if you do not regularly use the Centurion Lounge with American Express. Money Magazine named this “Best Premium Travel Credit Card” for 2018. We will dive right in to the perks that make this card a must-have for the jetsetter lifestyle. 50,000 points when you spend $4,000 in the first three months – you’re spending 8.0 cents per point. 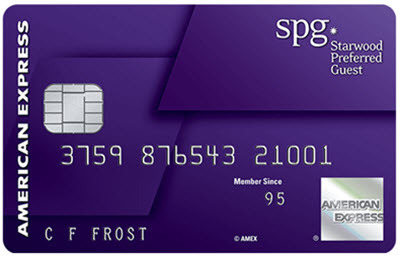 1.5x on points when redeemed on travel through Chase – that 50,000 becomes 75,000 – now you’re spending 5.3 cents per point on the sign up bonus – 36% less than the Platinum Card. $300 annual credit applied to any travel related expense – this can be used on anything from Ube r rides to airline tickets to hotels as opposed to the Platinum Card where you select an airline for the year and must apply the credit to travel fees with that airline. The Sapphire Reserve will run you $450 per annum. Again, nowhere near difficult to recover that annual expense if you travel regularly. Additionally, the $300 travel credit is much easier to capitalize on compared to the American Express Platinum. The 1.5x multiple for booking travel through Chase is also a major selling point. However, this component could cannibalize benefits from a hotel or airline specific card if you prefer to use them. 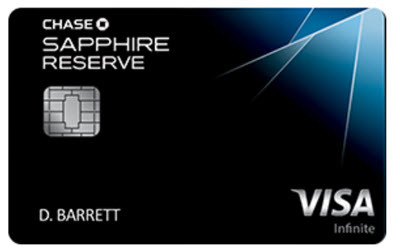 Overall, the Sapphire Reserve is the top choice if you want one card that does it all. Executive Elite Mastercard is the high-end credit card offering from American Airlines. 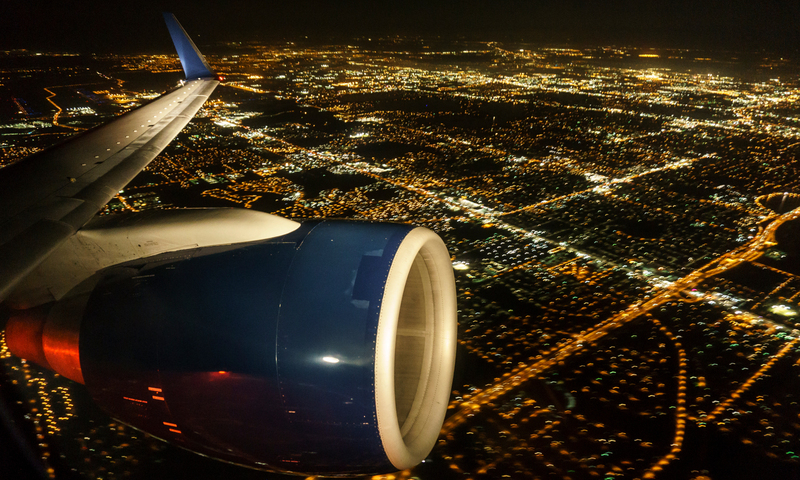 Give this option fair consideration if you prefer to fly American Airlines and want to take your air travel experience to the next level. One of the main selling points for this card is the Admirals Club lounge – comparable to the Centurion Lounge accessible with the American Express Platinum Card. The card will run you $450 per annum. It’s time to switch your loyalty to American Airlines if you have been consistently flying United Airlines. Nobody should be flying an airline that beats up passengers, kicks you off so a Congressman can take your seat, or snuffs out helpless puppies. 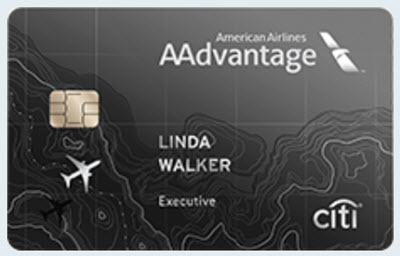 The American Airline Executive Elite Mastercard will make that transition to a top tier airline not only seamless, but quite enjoyable. 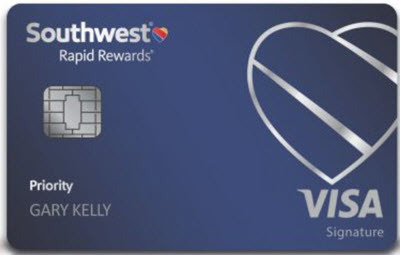 The Rapid Rewards Priority Card is a great option for those looking to rack up airline points with a low-cost option. 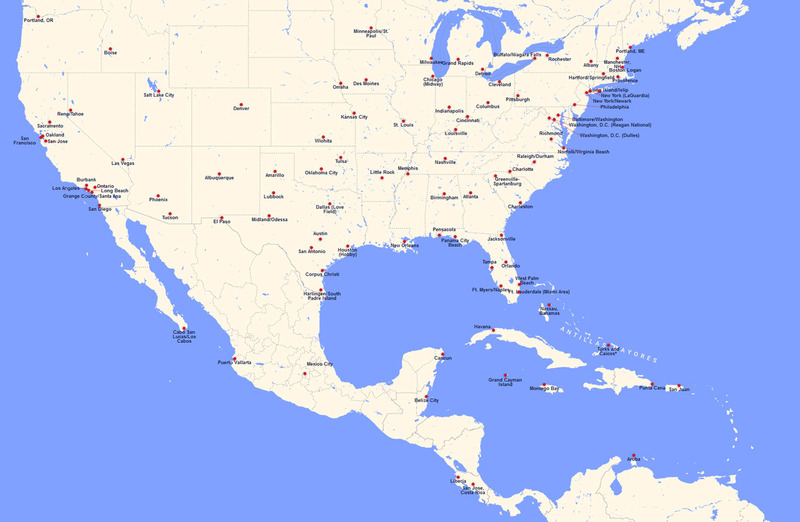 Southwest is one of the most passenger friendly airlines with destinations now available from coast to coast in the United States, throughout the Caribbean, and into Central America. This card is worth consideration if your travels are primarily confined to the destinations found in the map below. The card will run you $149 per annum. A strong selling point for this card, aside from the aforementioned benefits, is the companion pass. Southwest allows you to name one person who can fly with you for free without blackout dates. To earn the companion pass you need to rack up 110,000 Rapid Reward points in a single year. Once you hit that point level it activates the companion pass for the remainder of the year plus the following year. It behooves you to get the card at the end of the year so those sign up bonuses can be used toward earning the companion pass. You cannot go wrong with this premier low-cost airline or their credit card. The card will run you $95 per annum. It’s great for people loyal to the Marriott brand – if you travel regularly for work take advantage of those hotel points with this card. 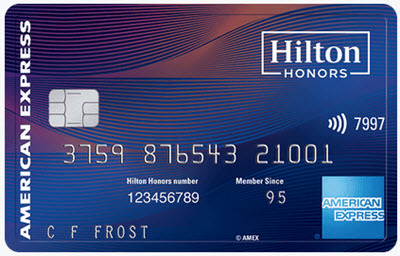 The Hilton Honors Aspire Card is the high-end option of the three Hilton loyalty credit cards. Be advised this card can be rewarding for those regularly staying at Hilton, but American Express does offer Hilton Gold Status with the American Express Platinum Card along with much more flexibility in perks. However, the utility player cards do not offer as strong of a point system for hotel specific charges that you receive with the Hilton Honors Aspire. This card will run you $450 per annum. However, you can quickly exceed that amount in valued gained from the perks listed above if you prefer Hilton hotels when you travel.